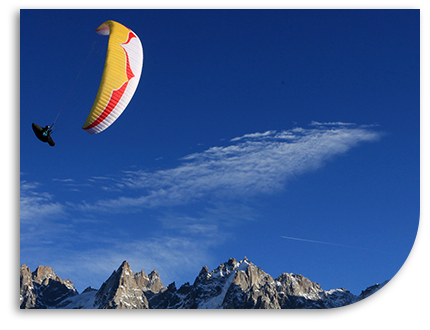 Here are some useful links for planning your flying at local Utah paragliding sites. Also please see our Point of the Mountain page for live camera feeds and driving directions. Want to try skydiving? Check out Skydive the Wasatch for tandem skydiving near Provo or tandem and instruction at Sky Dive Ogden near Salt Lake City. Tell then Cloud 9 Sent you.